NEC Corporation and NetCracker Technology have announced that Indosat, one of the largest telecommunications services and network providers in Indonesia, has selected NEC and NetCracker to enable a large-scale OSS transformation. In collaboration with NEC Indonesia, NetCracker will deliver its comprehensive OSS solution on the NetCracker Framework. 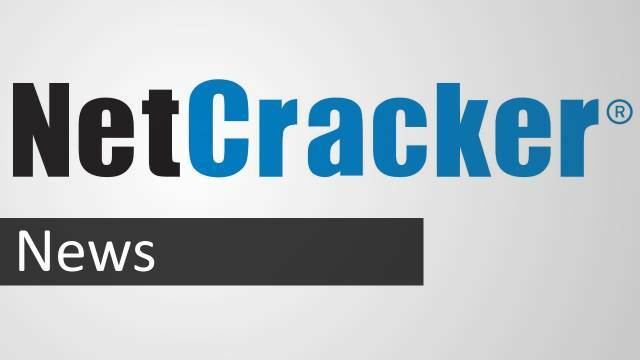 The platform will consist of numerous NetCracker products, including its Resource Inventory, Discovery & Reconciliation, Network Planning & Design, Service Order Management, Service Activation, Service Information Management, Service Inventory, Service Problem Management and Product Information Management offerings. The NetCracker OSS solution will help Indosat reduce CapEx and OpEx by enabling more efficient use of network assets and reducing the costs of maintenance. The NetCracker platform will also assist in acquiring greater market share and generating more revenue by enabling Indosat to deliver a more comprehensive customer experience through effective root cause identification and resolution processes as well as sophisticated capacity planning and rollout support. NetCracker will deliver a wide range of professional services during the OSS transformation, including analysis, design, configuration, integration and operational support. NetCracker will also migrate data from existing in-house sources and networks to its cutting-edge OSS solution. “Winning this important project further reinforces our close relationship with Indosat,” said Takayuki Kano, President Director at NEC Indonesia. “The new OSS environment we are providing enables Indosat to achieve more efficient operation of their assets and to simplify internal processes, while shortening the time to deliver the required services to market.